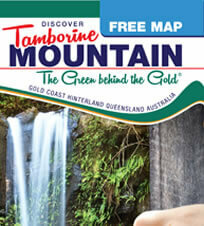 Massage and Beauty services on Tamborine Mountain are sure to satisfy the most discerning tastes! No matter how much “pampering” you desire – Yes, it’s all about YOU – feel good, relax, and enjoy! Find your piece of peace! “Essentials Massage” are fully qualified and experienced in a range of modalities. 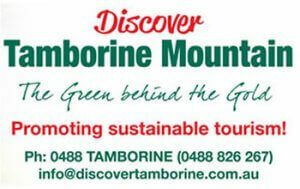 We live and work exclusively on Tamborine Mountain and are passionate about what we do. If you and your partner would like to have your treatments simultaneously, this can also be arranged. 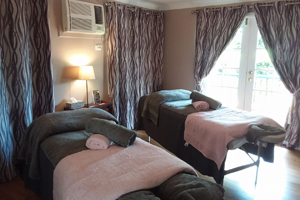 This entry was posted in Beauty Massages and Wellness, Massage and tagged aromatherapy, body treatments, Couples Massages, Facials, foot spa, Massage, Reflexology, relaxation, remedial, Tamborine Mountain, therapeutic, Yoga on January 1, 2013 by Detlef. Mind, Body & Soul! “Allura Beauty and Massage” is a home boutique salon specialising in mind, body & soul. Offering a wide range of beauty and massages treatments and a variety of day spa packages to even suit a couple’s getaway. Allura Beauty & Massage uses one of Australia’s leading Native Natural product “DesertPea”, where your senses will be transformed and pleasured with the smells of our Australian native botanicals. Open Mon to Fri 9am to 5pm, Sat to 1pm. 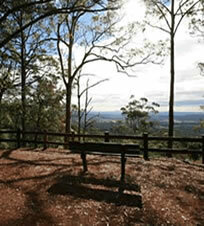 This entry was posted in Beauty Massages and Wellness, Massage on January 1, 2013 by Detlef. 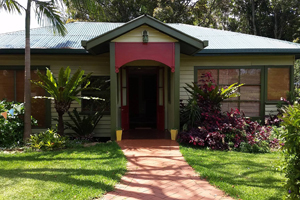 “Massage for Health Tamborine Mountain” is offering a holistic approach to remedial massage, using a fusion of techniques to address injury or dysfunction, or just giving you the time & space to unwind. We will tailor a treatment to suit you. Pregnancies – Couples – Facials – Far infra red sauna – organic & natural products – magnesium products – health fund rebates – appointments essential.